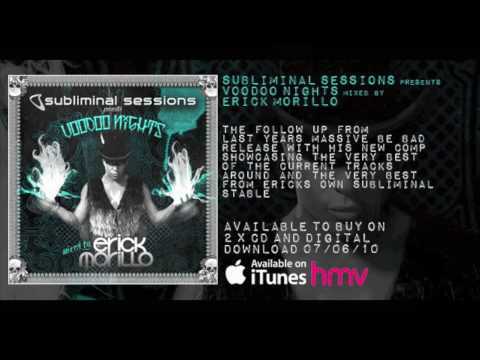 Erick Morillo presents a video of the opening nite of Subliminal Session’s Voodoo Nights at Pacha Ibiza summer 2010! Erick Morillo’s Subliminal Sessions CD arrives June 2010 to coincide with his summer residency at Pacha Ibiza! 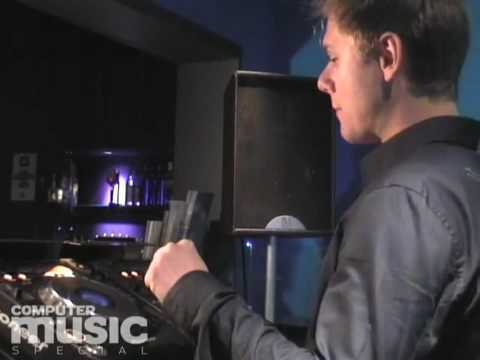 part 2 of Armin van Buuren’s dj instruction guide! 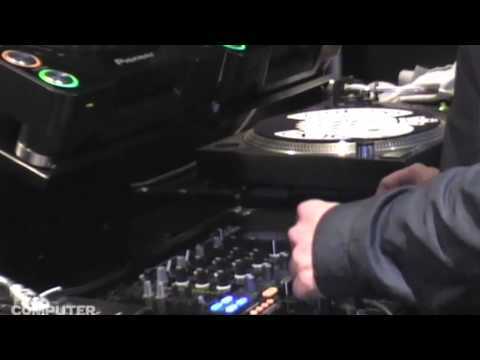 Armin was nice enough to record a video explaining how-to-dj to those interested in getting into the edm scene. Electric Daisy Carnival 2010 Los Angeles!